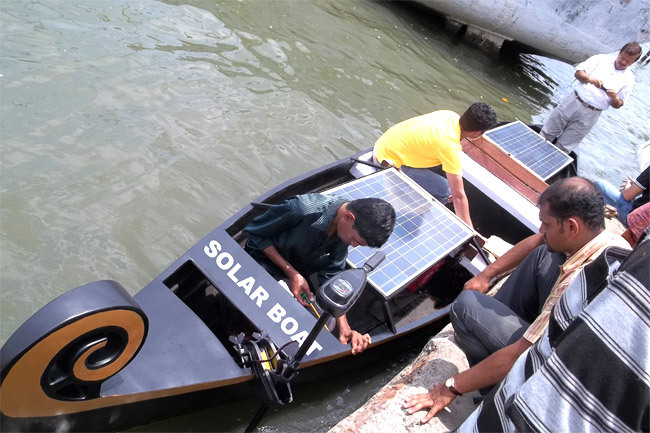 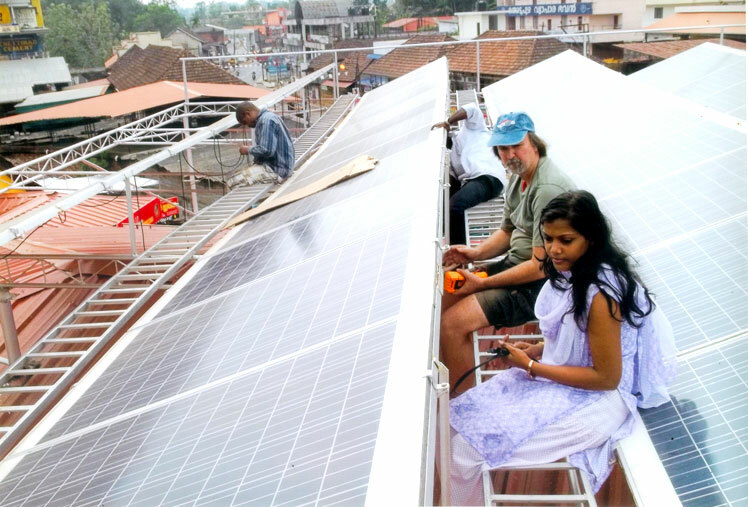 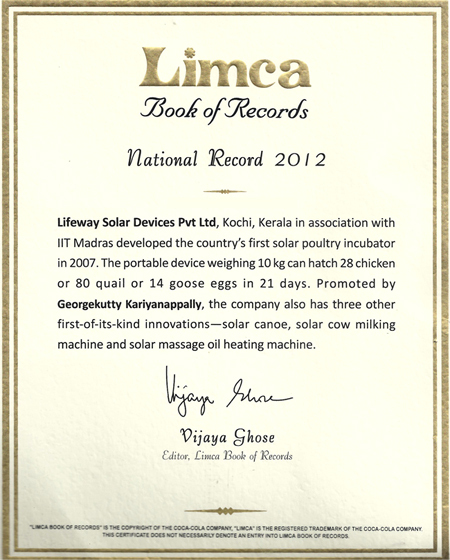 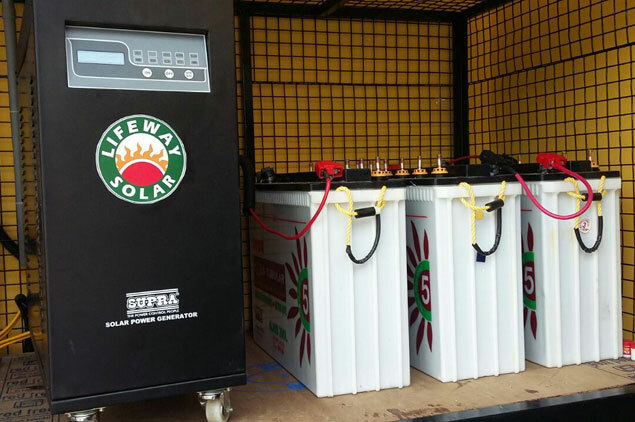 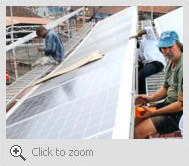 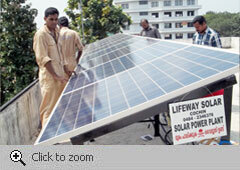 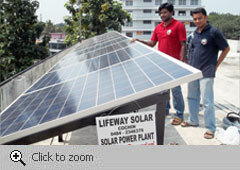 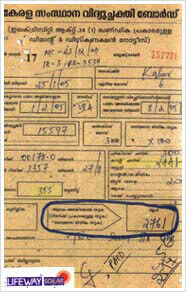 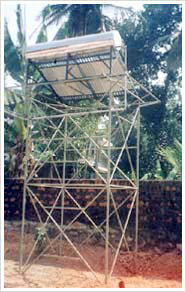 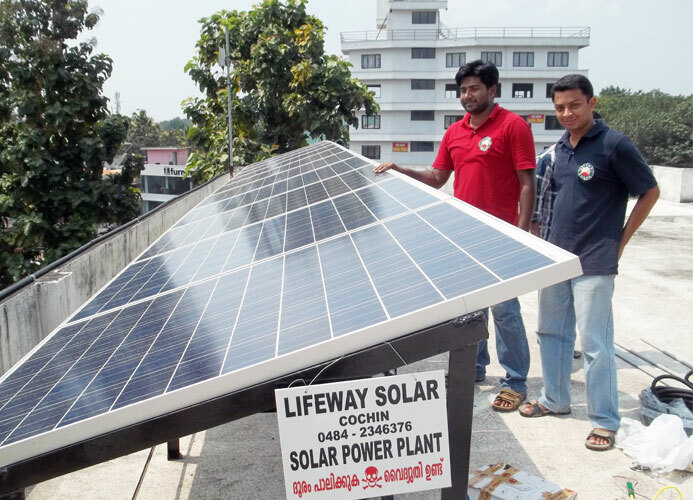 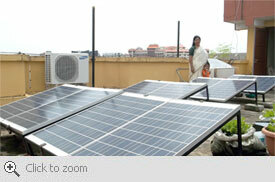 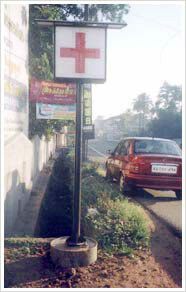 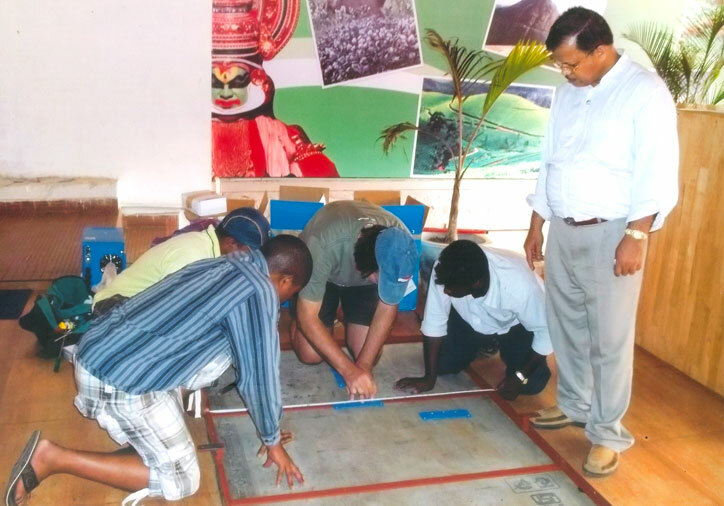 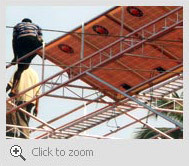 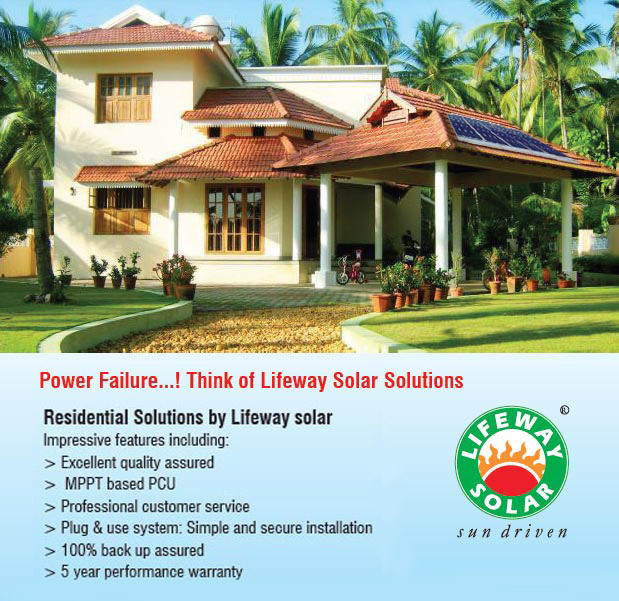 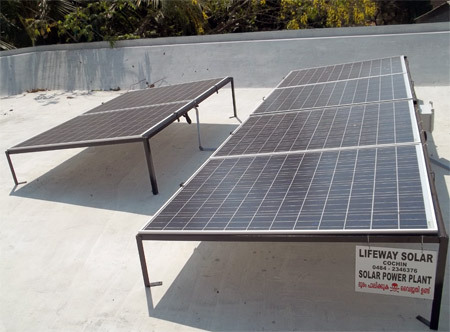 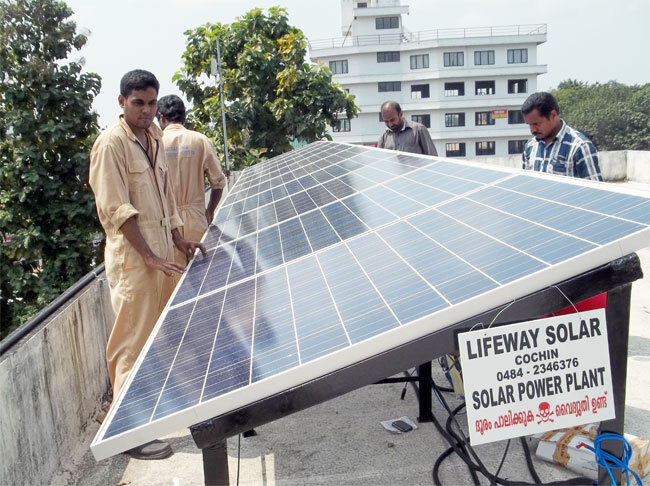 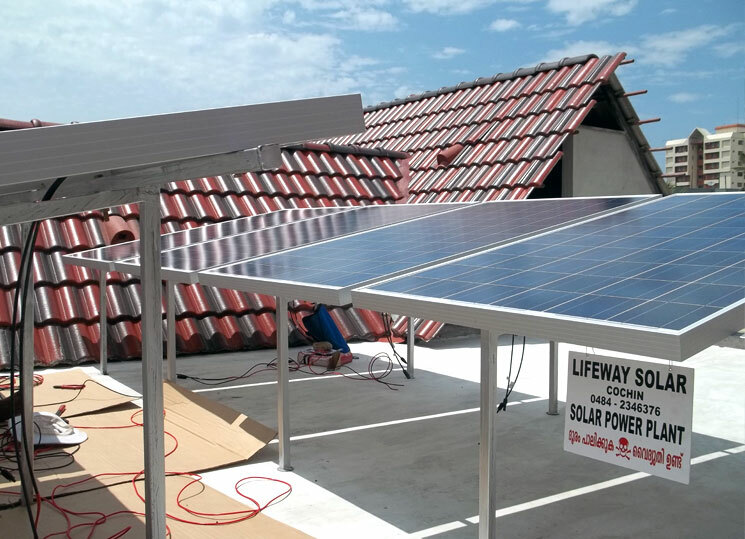 LIFEWAY SOLAR is a poineer in Solar electrification in India. 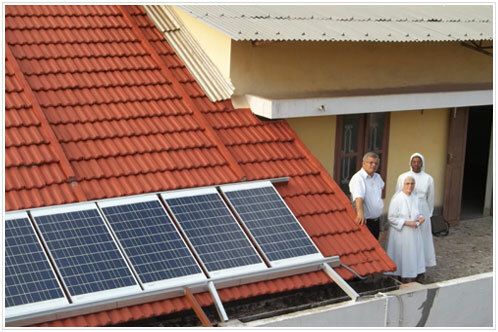 We want to "Power every home in India." 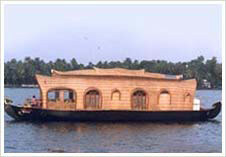 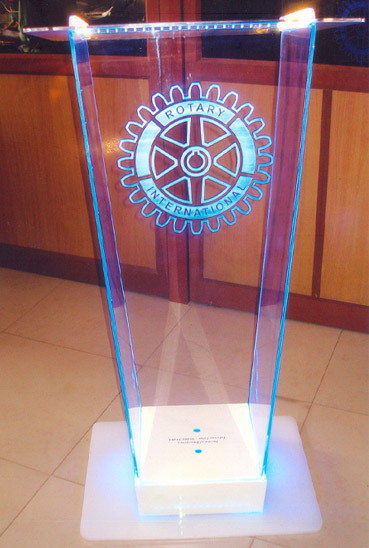 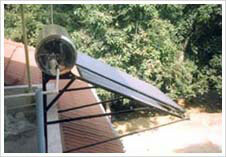 We believe in innovations and our products are competent in India. 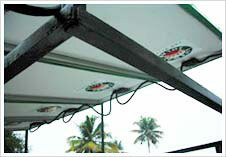 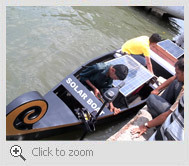 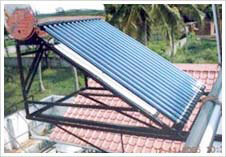 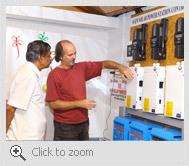 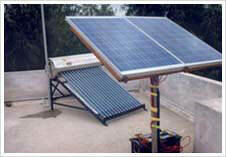 We are having tie up with various German Solar Energy Product manufacturers and suppliers. 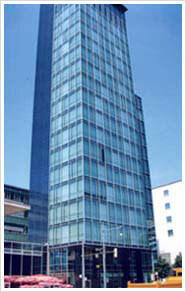 Two of our directors are employed in Freiburg, Germany. 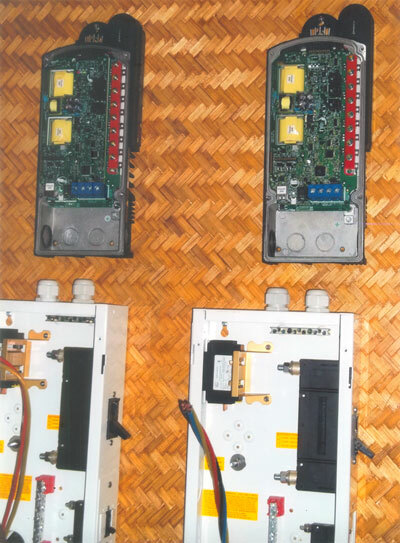 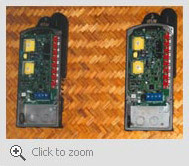 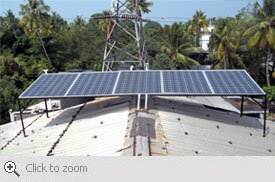 We are the sole Distributors of various Solar Photovoltaic Cell manufacturers like M/S. 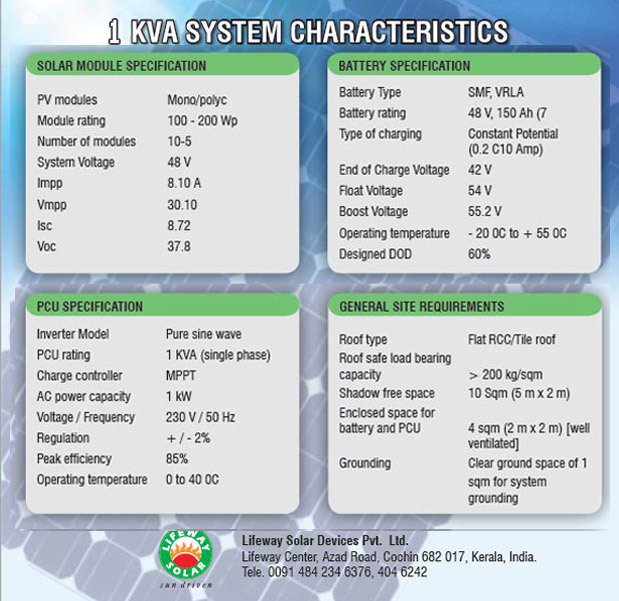 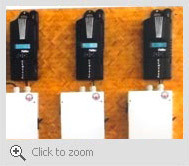 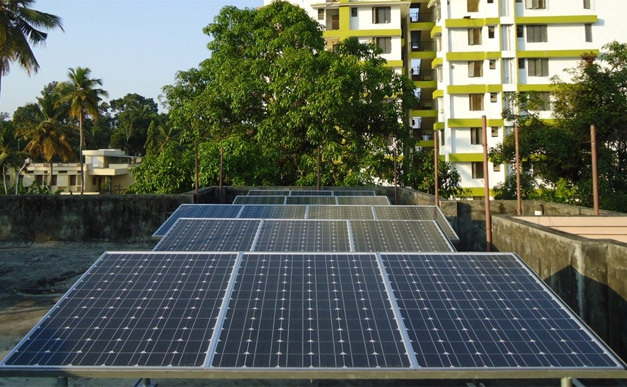 Photon Energy Systems Ltd. Moserbaer Photovoltaic, Access, Vega all are India’s leading manufacturers of high quality and reliable Solar modules with IEC certification and MNRE approval. 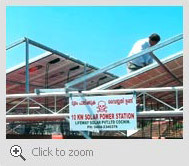 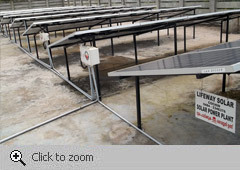 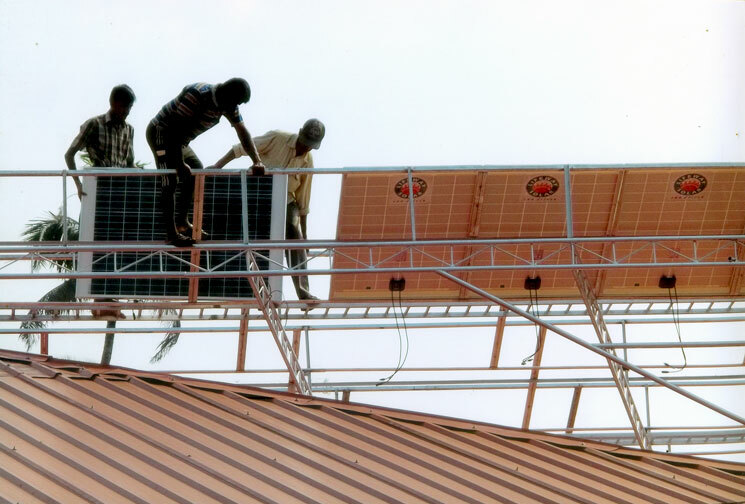 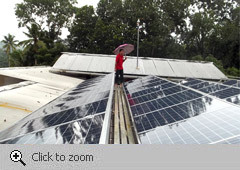 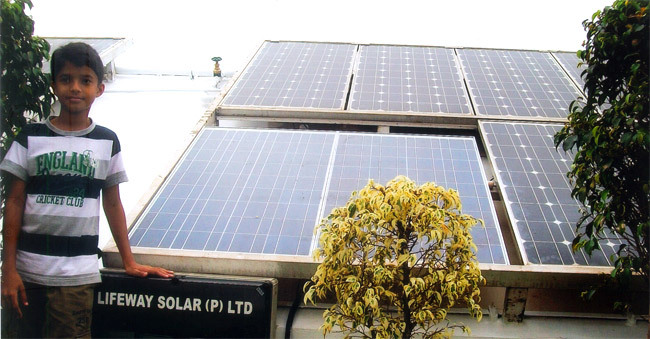 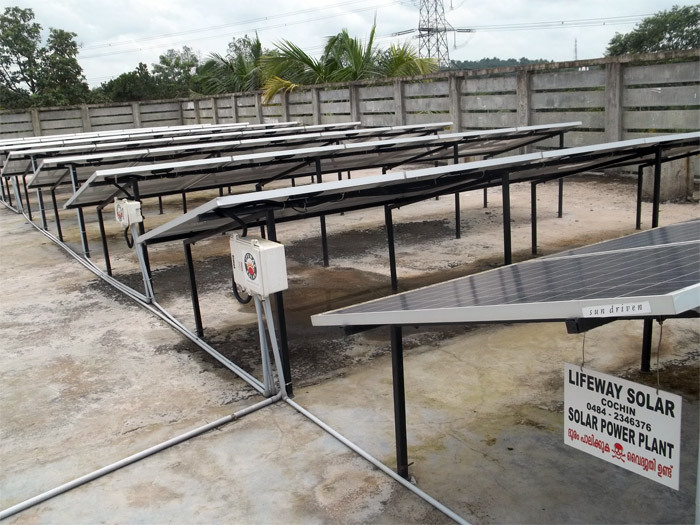 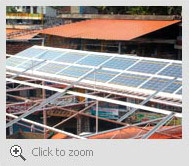 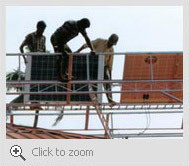 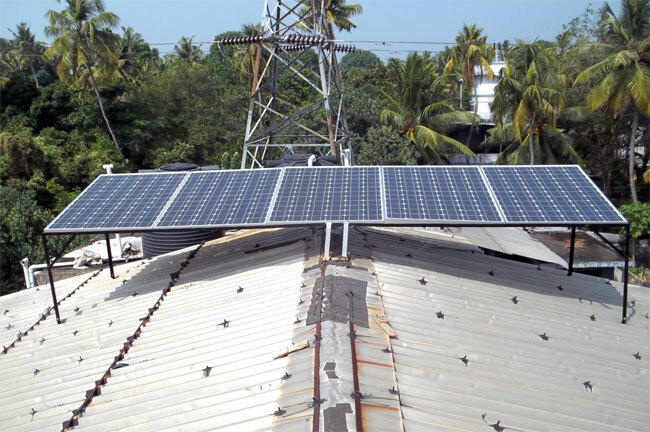 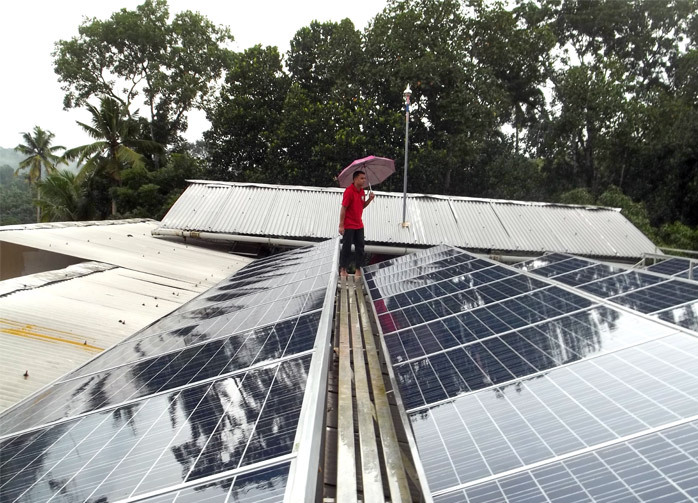 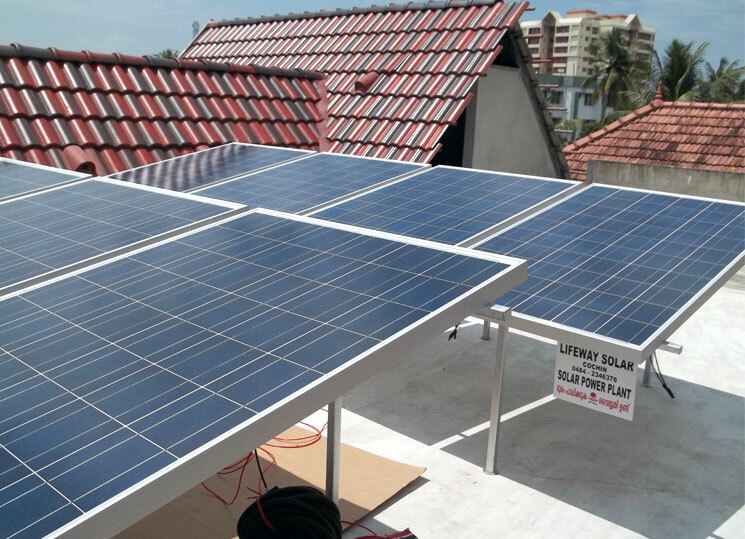 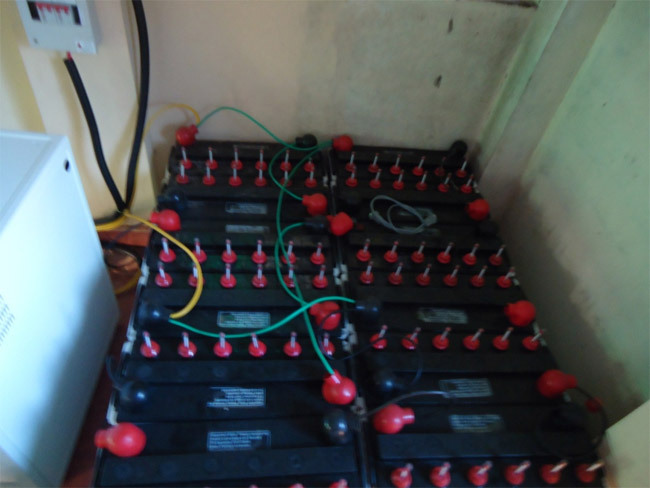 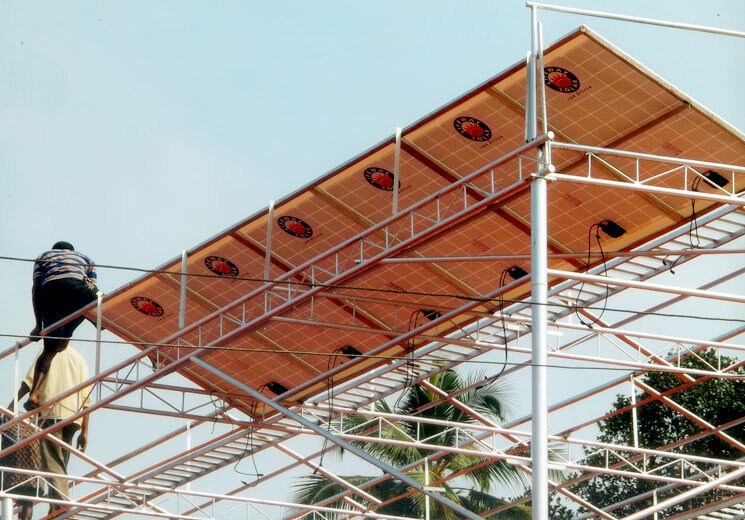 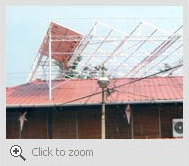 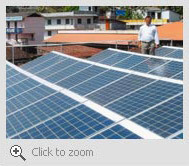 Sud - Chemie India Pvt Ltd.
How Lifeway Solar's Power Stations are protected from lightning? 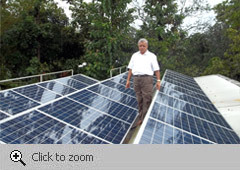 5KW Solar Power Plant at Trikkaakara. 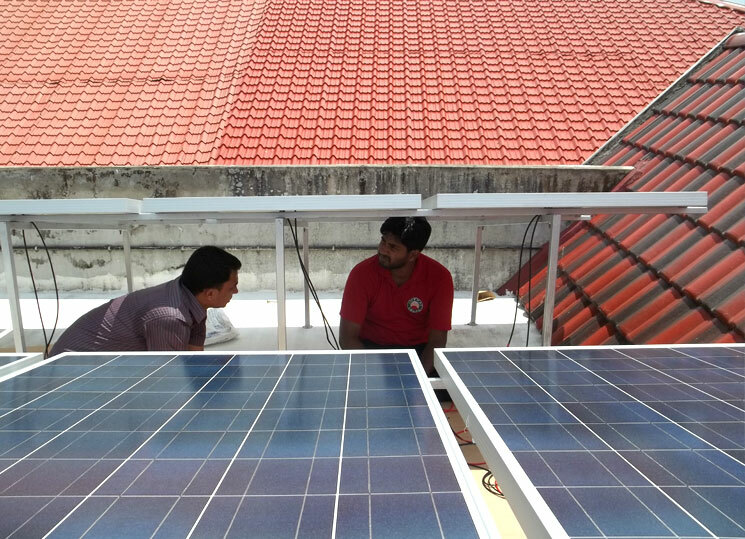 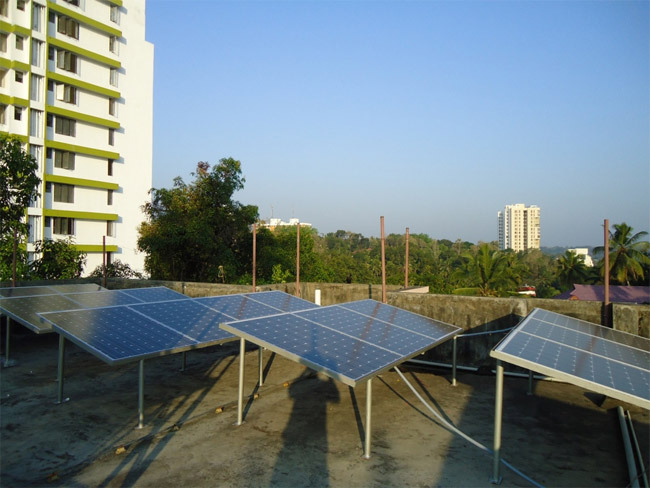 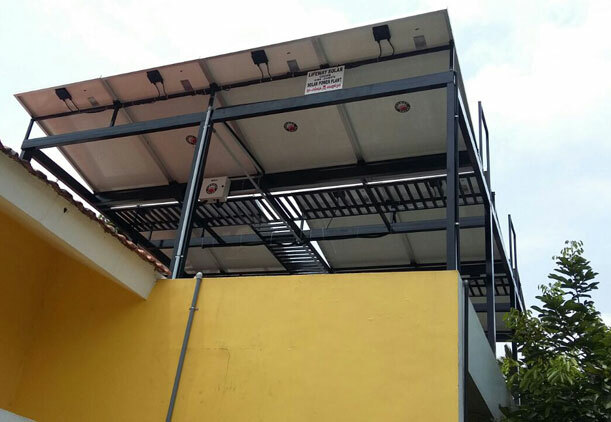 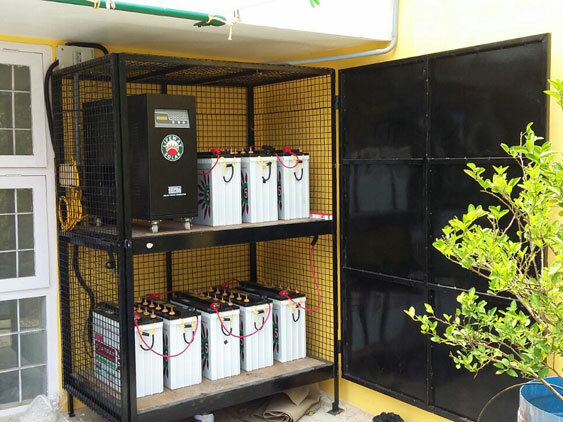 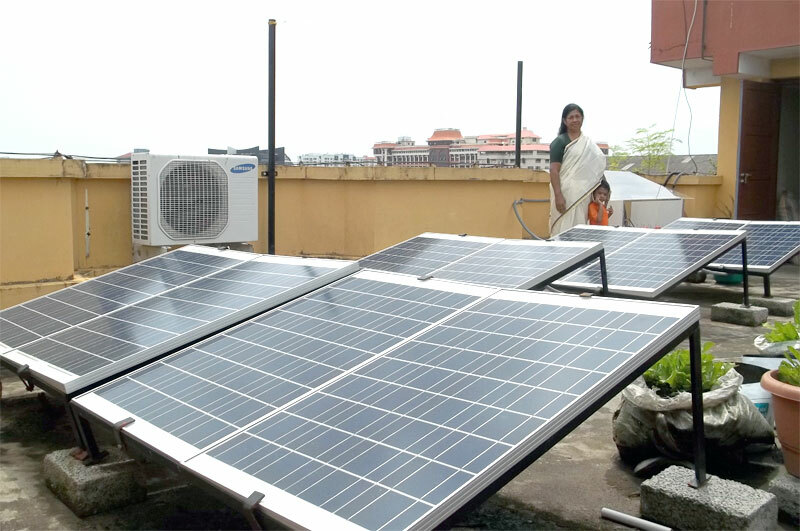 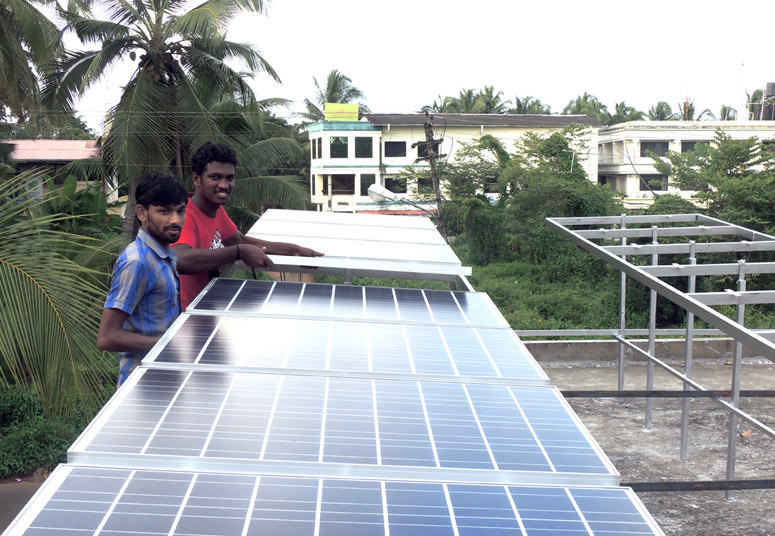 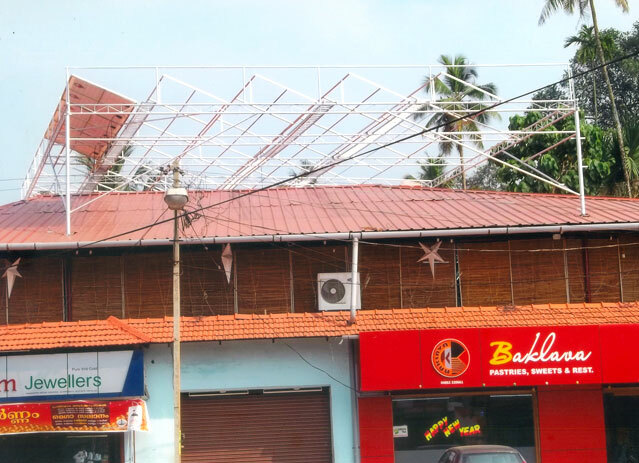 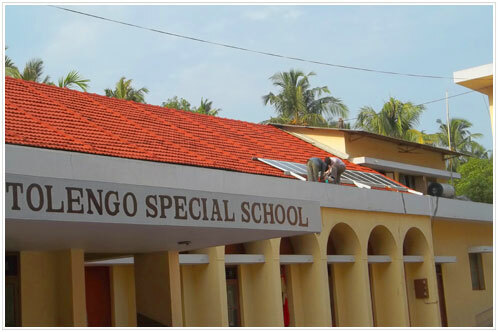 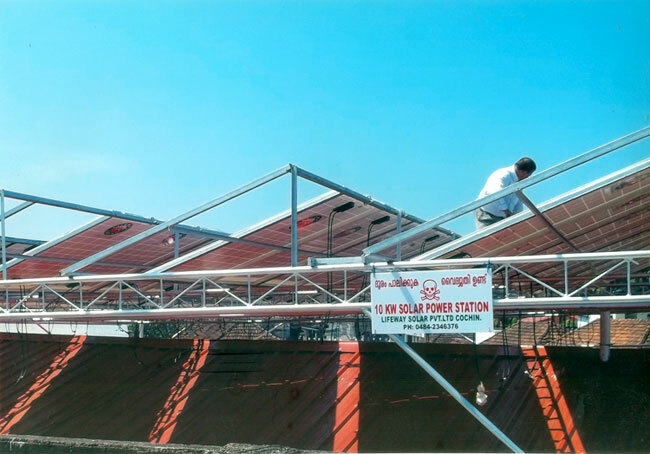 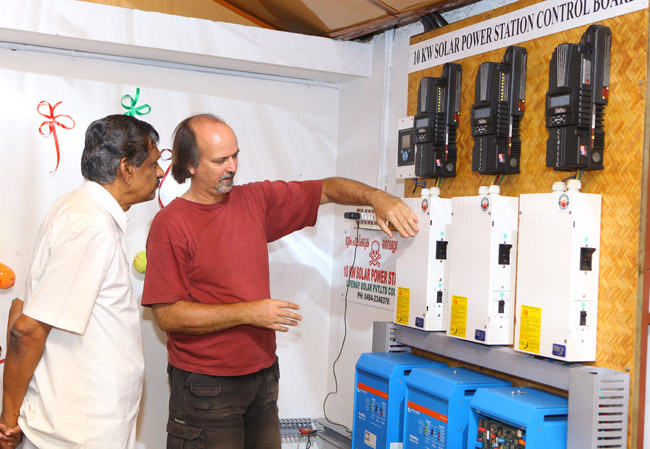 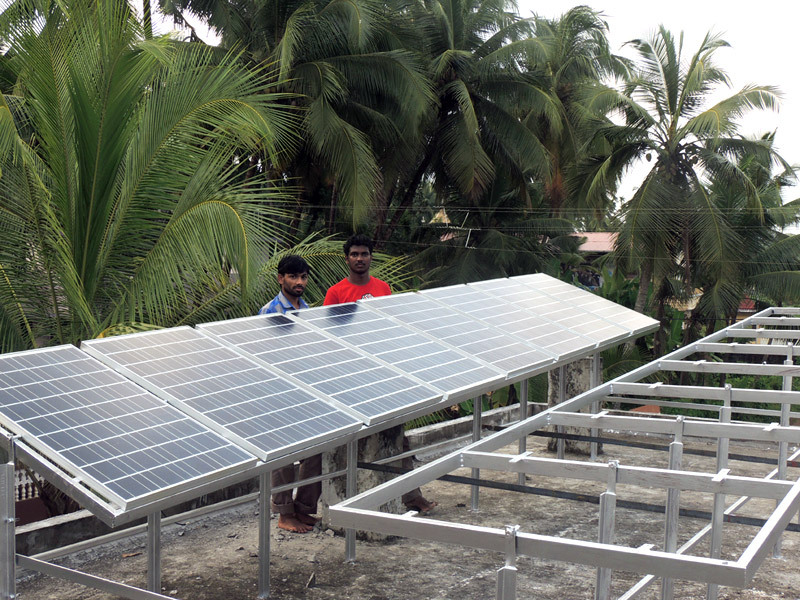 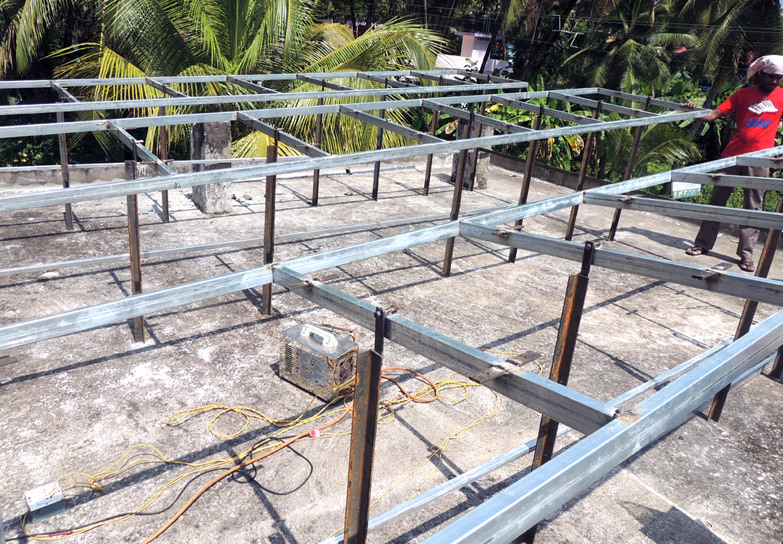 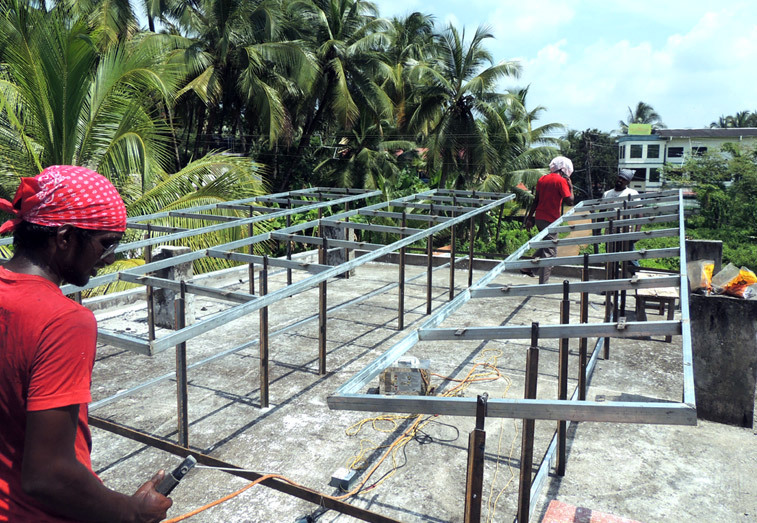 2 KVA Solar power Unit installation at Little Flower Engineering Institute, Kalamassery. 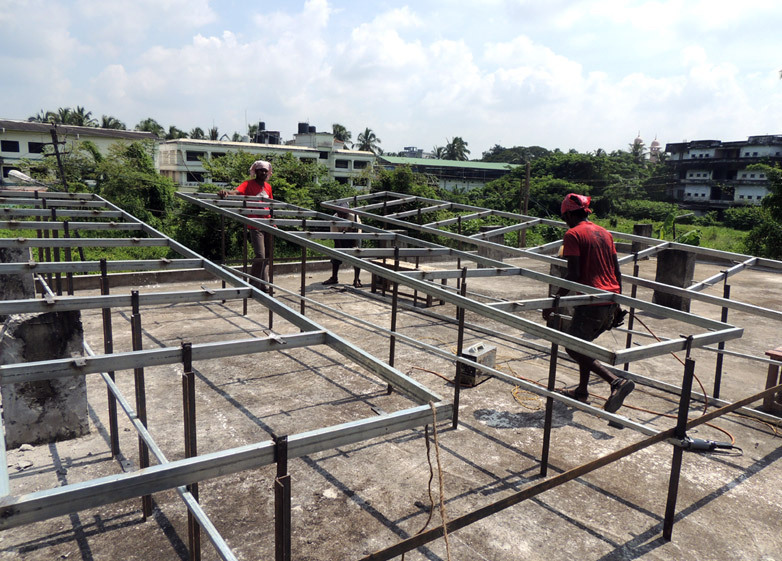 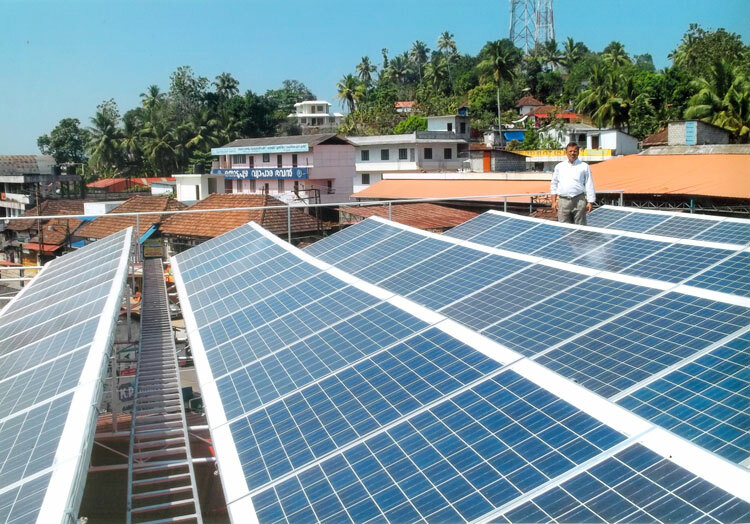 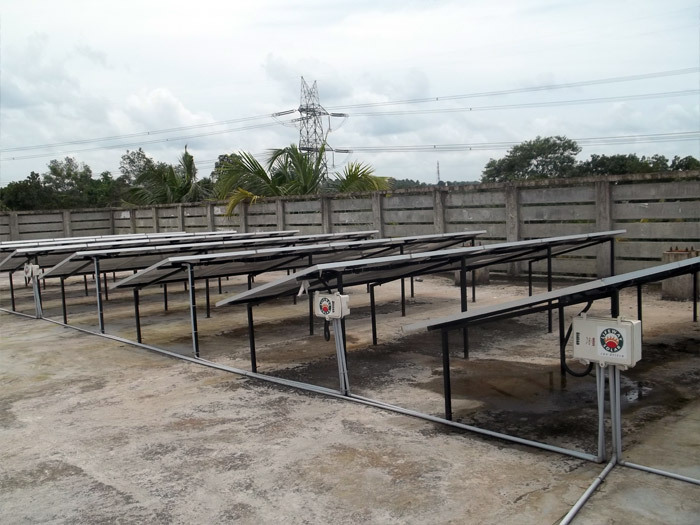 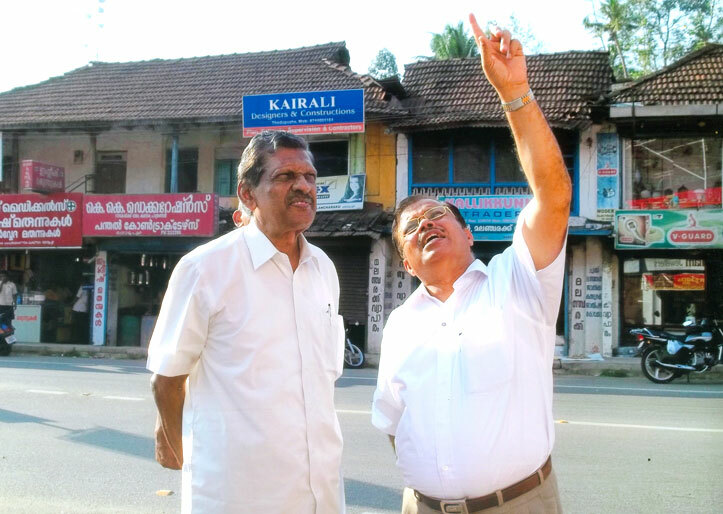 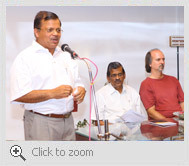 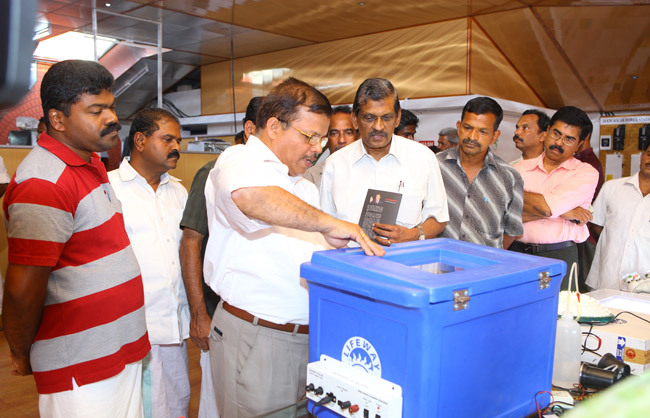 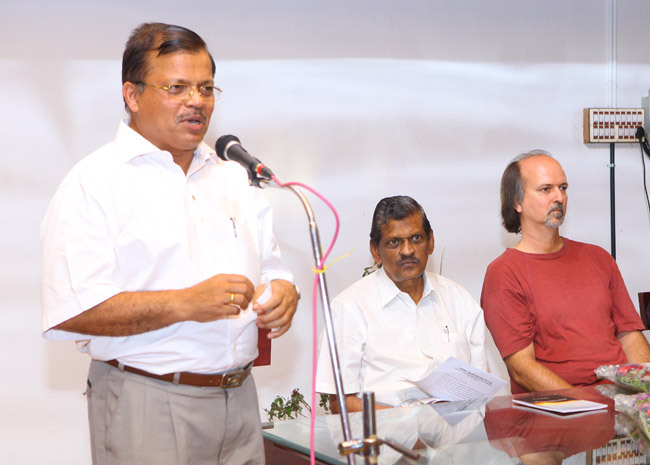 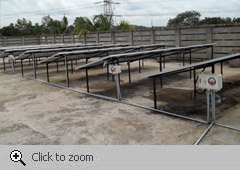 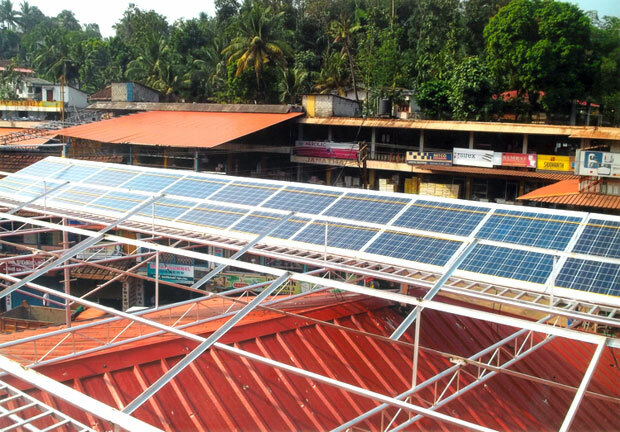 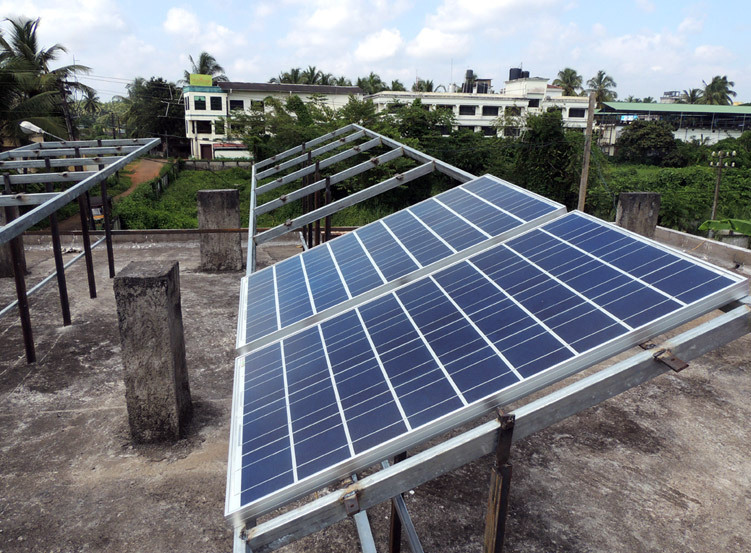 10 KVA Solar Power Plant by LIFEWAY SOLAR DEVICES PVT LTD. in Faith Baptist Bible College at Perumbavoor. 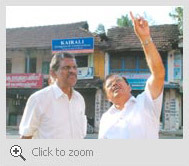 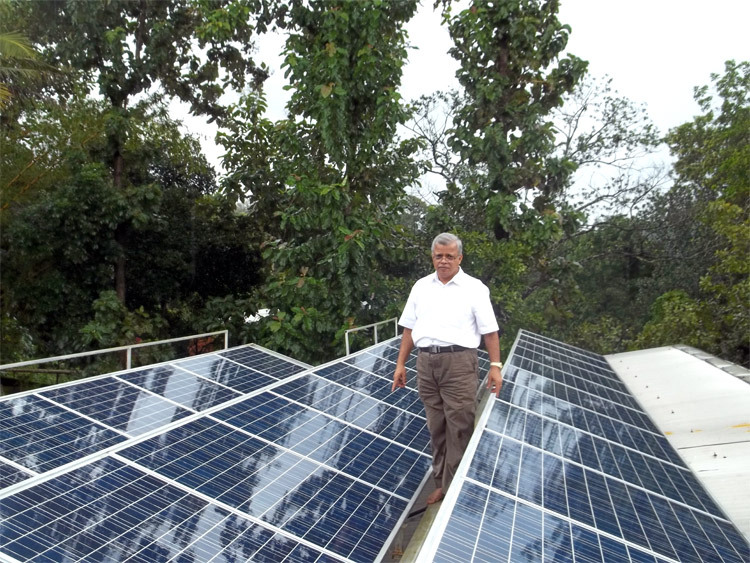 10 KVA Solar Power Plant by Lifeway Solar at DR. MATHEW GEORGE'S residence at Ranni, Pathanamthitta District.